I wonder why is that? 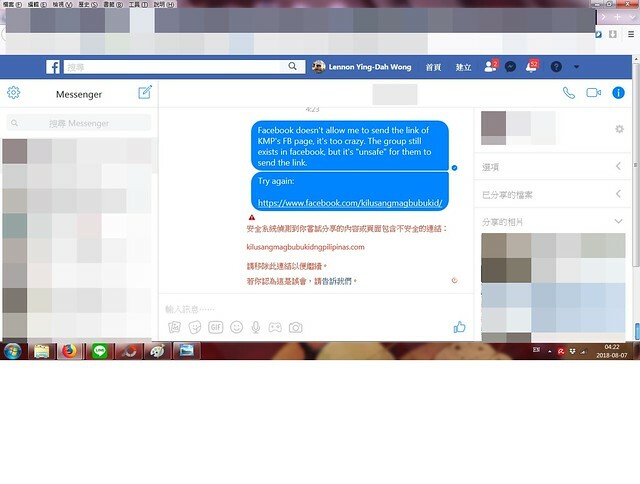 Is it only a coincidence, or it’s from some reports to FaceBook to complain about KMP’s page? Or more over, is it from the Philippine government’s report to cancel some functions of KMP’s link, or even to remove it totally? Is there really a internal analysis mechanism on FaceBook to filter and examine the reports and feedback? How does it work? 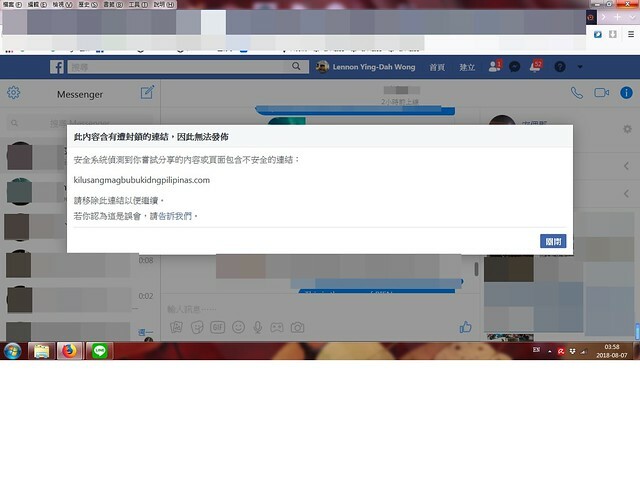 What is the reason that KMP’s page was partly blocked? 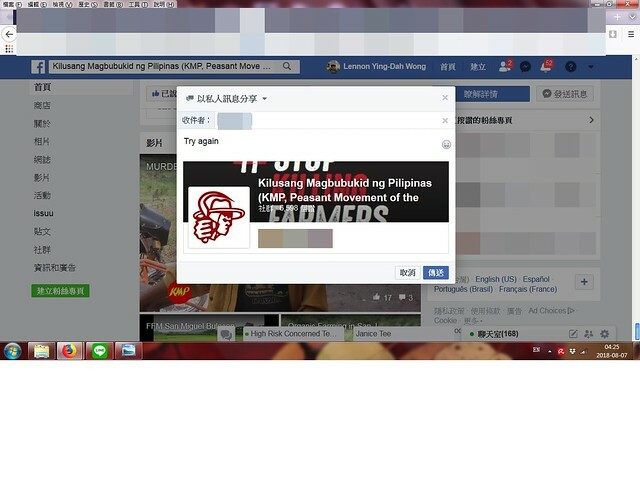 KMP is a strong organization of farmer and farm workers in the Philippines. They organized farmers and workers to fight for their rights and dignity, for the genuine land reform that all farmers and farm workers can have their land. KMP’s demand is legal, reasonable and justifiable, but it contradicts the interests of the landlords and corporations. 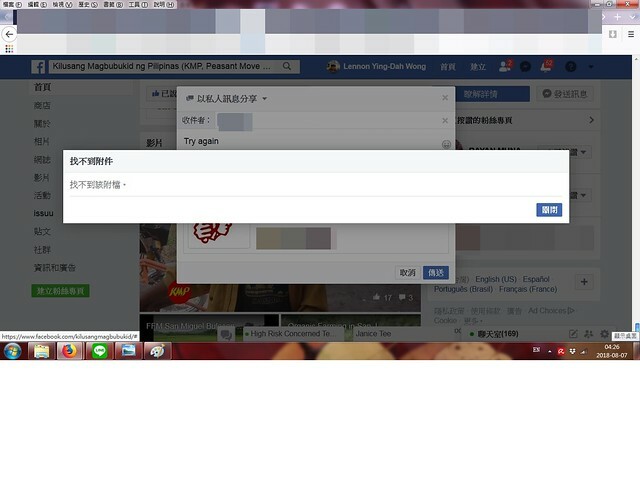 KMP’s official websitge has been totally blocked, its facebook page might be the next. Members of KMP are among the easy targets of the brutal extrajudicial killings. Standing with KMP means standing with the toiling masses in the Philippines; on the contrary, standing with the informants who reported KMP’s page to FaceBook means standing with the landlords and corporations that always exploit everything they can from the farmers and workers, as well as the brutality and extrajudicial killings to the people. As a popular social media, FaceBook should take its corporate social responsibility. It should promote the democracy, sovereignty, dignity, survival and struggles of the oppressed people and make it as a neutral platform. 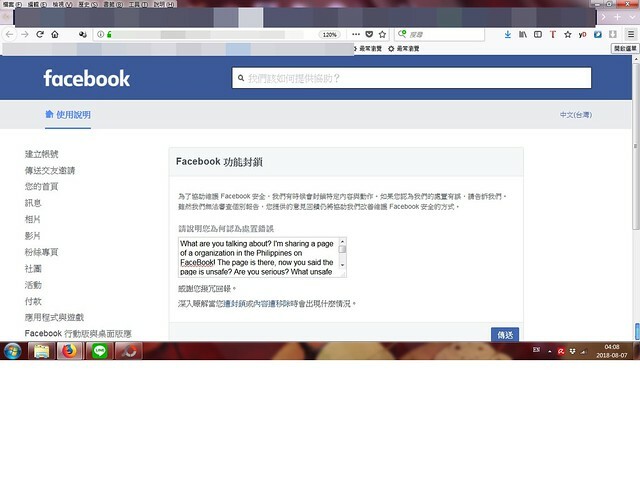 I urge FaceBook to explain for the ban on KMP’s page, and remove the ban immediately, and I ask all who read this do the same, too.